Team-Up for Youth™ today named Real Options for Kids (ROCK) in Visitacion Valley and Jamestown Community Center in the Mission District of San Francisco as the first-ever recipients of the Louise & Claude Rosenberg Awards for Excellence in Youth Service. 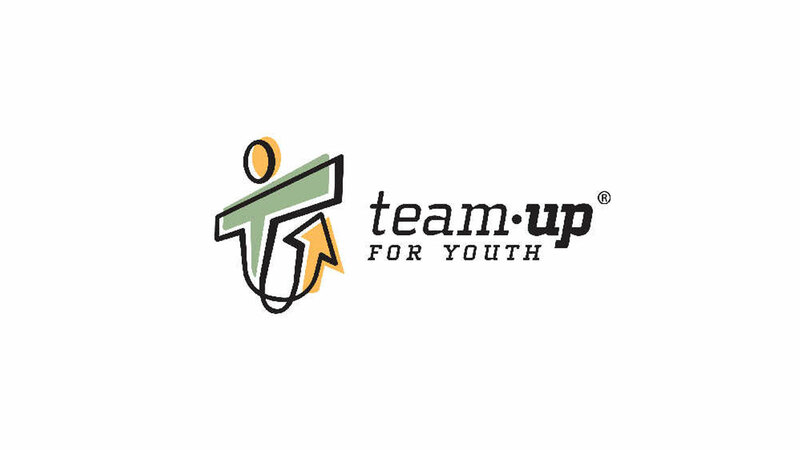 The awards, each of which carries a $25,000 grant, will be given to two San Francisco sports-based youth development programs by Team-Up for Youth, an Oakland based agency that supports sports programs that help low-income youth thrive.  ROCK is dedicated to nurturing the positive development and long-term success of the youth it serves through a combination of in-school and after-school learning enrichment, sports and fitness, leadership training, outdoor adventure, and summer camp opportunities. Its programs serve girls and boys ages 6 – 17 who live or attend school in Visitacion Valley.